If your answer is yes, join us in October for two weeks of Professional Development webinars presented by our teacher trainers: Brian Engquist, Elena Merino and Michael Brand, who will share with you new ideas, activities, tips, tools and tasks to spice up your lessons! 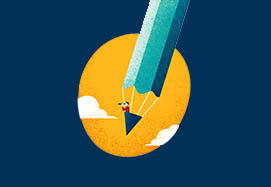 These free webinars will take place between October 18-21 and October 25-28. As we know how busy teachers are, you can choose the time of the day that suits you best: 10:00 am, 17:30 pm or 19:00 pm. Interested? Please visit our webinar page to find out more and register! 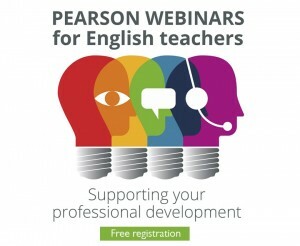 Do you know any other teachers who would be interested in these webinars? Forward them this email so they can register as well. For anyone not able to attend, the webinars will be recorded and posted on the website afterwards. This entry was posted in English for Specific Purposes, English language, Exams, Ideas for Class, Onine resources, Pearson, Teaching Adults, Teaching Teens, Teaching Younger Learners, Workshops and tagged ELT, Pearson, webinars by Manuel Caro. Bookmark the permalink. Pingback: Do you want to be Pearson's Global ELT Teacher of the year?